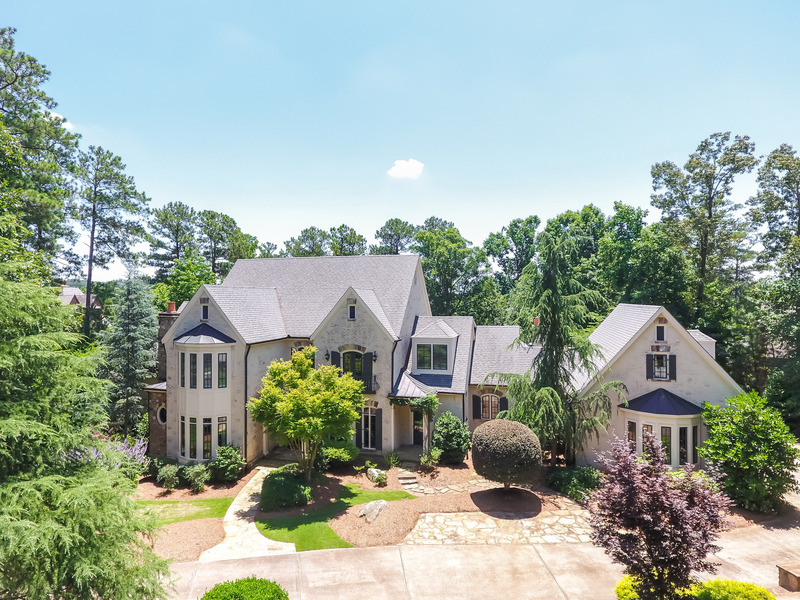 The River Club is pleased to offer the finest luxury homes in Atlanta, nestled within our peaceful golf community along the Chattahoochee River. Homes here are designed in distinctly American & European architectural style and are built to provide each home with a unique perspective. Our supremely talented builder guilds and architects carefully review each plan to ensure the architectural integrity, quality, and craftsmanship of all luxury homes built within the community.